For cannabis enthusiasts, April 20 is hands-down the most celebrated holiday of the year. Legal markets will be brimming with 420 festivals, parties, and events — which means dispensary owners have high chances of moving a lot of product. 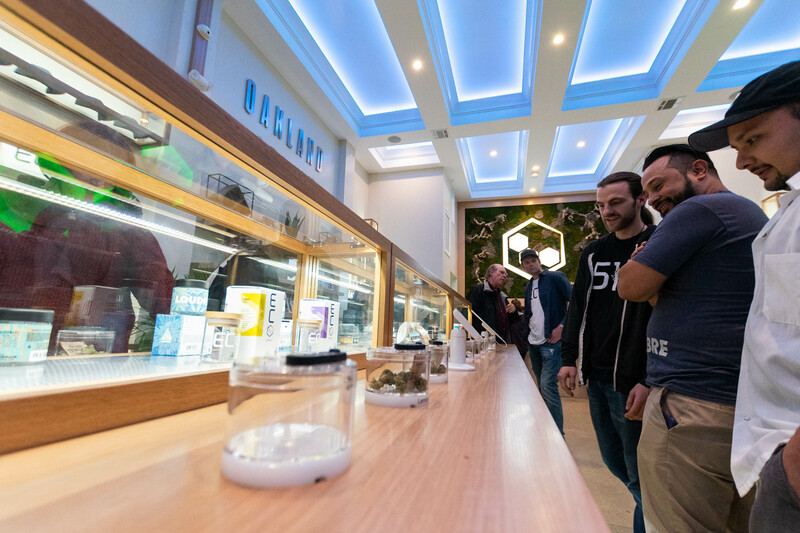 But increased sales aside, 420 presents a golden opportunity to build more rapport with current customers, connect with new consumers, and bolster camaraderie within the community. With the countdown to the highest holiday of the year officially underway, we’re taking a closer look at cannabis retailers who do 420 right. 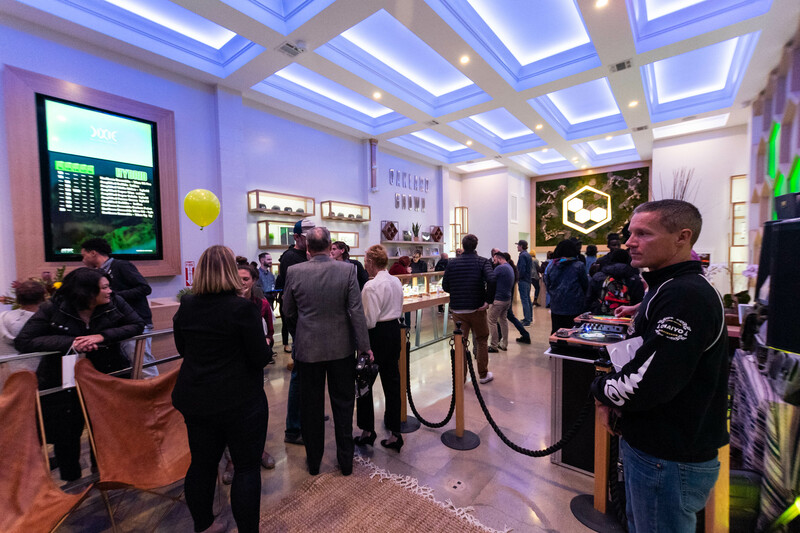 At The Leaf — a boutique dispensary in the heart of Palm Desert’s El Paseo shopping district — customers will be treated to an elevated cannabis experience and 420 celebration that includes a live DJ, street tacos, churros, and vendor education stations. Highly-trained cannabis consultants will also be on hand answering questions and offering product recommendations for newcomers and the canna-curious. Oakland’s ECO Cannabis will be raffling off prizes and holding giveaways throughout the day. 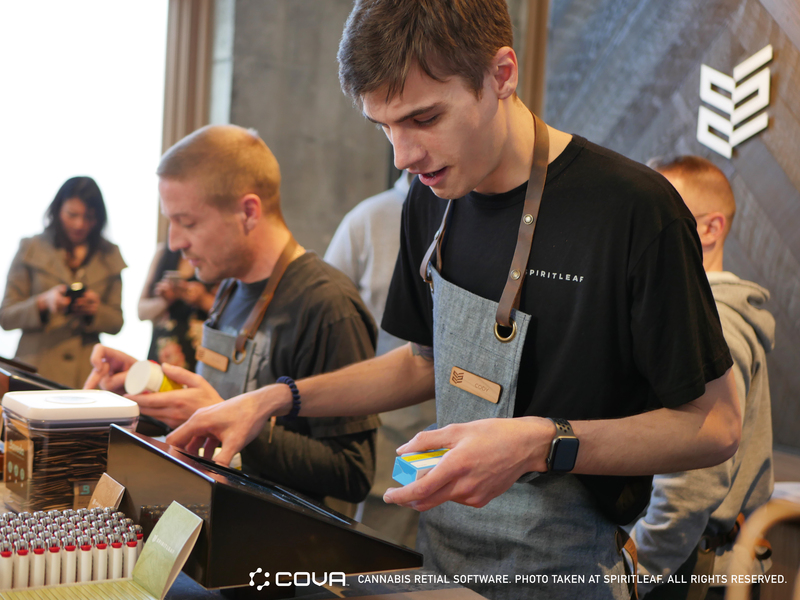 Vendors will be on-site conducting product demos and talking with customers, who are also welcome to work one-on-one with ECO team members to curate custom party packs. Additionally, ECO Cannabis will offer 420 pre-ordering starting April 17, so customers can simply show up, grab their goodies and go on the big day. Zen West Hollywood is also upping the ante with extended hours plus 420 grab bags loaded with up to $150 worth of cannabis goodies like edibles, pipes, and joints. Additionally, Zen is tempting customers with vendor booths, hourly giveaways, a shot at a 420 grand prize, and a free taco with every purchase. At Smokin’ Gun Apothecary in the Denver suburb of Glendale, customers are invited to an all-out 420 Circus to celebrate the big day. This outdoor event promises to be a real carnival, come rain, snow, sleet, fog, or sunshine. The 420 Circus features a live DJ, go-go dancers, a magician, tarot card readings, face painting, and stilt walking, plus games, prizes, and food. Of course, there are plenty of incredible deals on cannabis products as well, including 50%-off pricing and BOGO offers. Additionally, a portion of the proceeds from the day’s event will be donated to Hero Grown, a nonprofit that supports veterans and service members seeking alternative therapies. Down the road at Life Flower Dispensary, customers have traditionally been welcome to a weekend-long celebration that includes barbecue, games, prizes, swag, and sweet deals on cannabis products — like penny pre-rolls — that stretch through the entire 420 weekend. When it comes to a cannabis throw down, Uncle Ike’s in Seattle does it right. Last year’s 420 party in the parking lot of their Central District location featured a unique twist on bull riding in the form of a mechanical joint; customers who could hold on for eight seconds or longer won a prize. The festivities also included a petting zoo, a selfie station, cannabis classes, tacos, ice cream, raffles, and an impressive menu of door-busting deals. Meanwhile, Redmond-based Origins Cannabis threw a Hawaiian-style luau and barbecue to celebrate the high holiday. Live musical performances, smokin’ hot deals and discounts, and free samples made this 420 party truly memorable. On the heels of federal legalization last October, Canada stands ready for a nationwide 420 celebration. Although many dispensaries are still in the process of opening their doors, a few retailers have 420 promo plans in the works. Spiritleaf customers will be treated to 420 discounts and special sales at all seven of the retailer’s current locations. 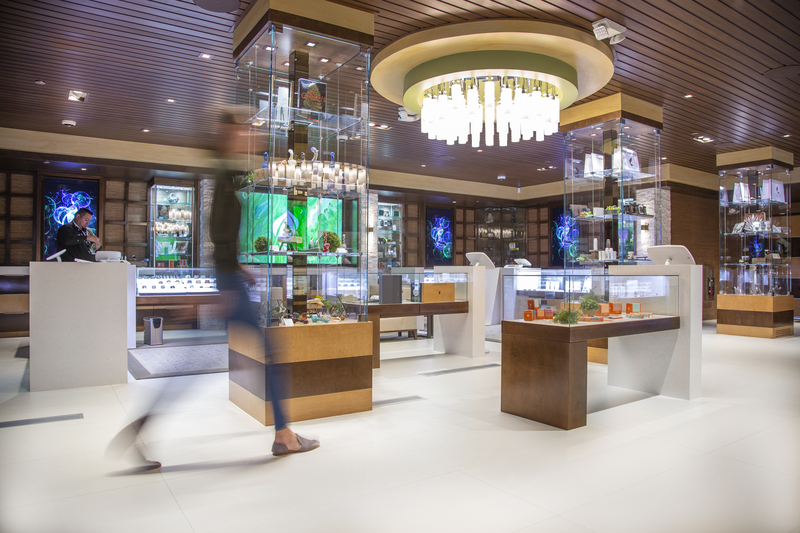 Spiritleaf shops will also be staffed up with increased cannabis concierge to answer customer questions and assist in product selection for a seamless, efficient 420 experience. Additionally, in-store giveaways will take place throughout the day while supplies last. In Edmonton, cannabis enthusiasts can head to Elevate for a week-long 420 sales celebration. With 25% off all smoking accessories including lighters, grinders, rolling papers, and UV-repellent jars all week, customers can make sure they’re stocked up for the big day. On top of that, Elevate is offering 20% off all pre-rolls through the entire week, and will also be releasing some special mystery products on Friday and Saturday. Are You Prepared for 420? Get Our Free Guide to Find Out! Make sure you and your staff are ready for the biggest cannabis holiday of the year with our 420 guide. Download it for free today to make the best of this year’s celebration.